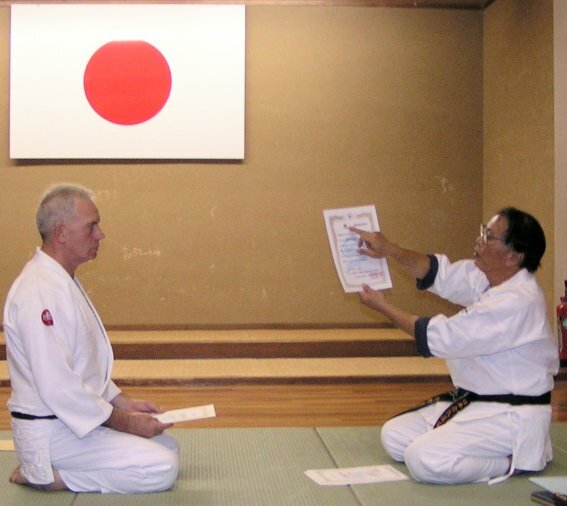 The European Tomiki Aikido Federation (ETAF) is the recognised and approved route to JAAS. 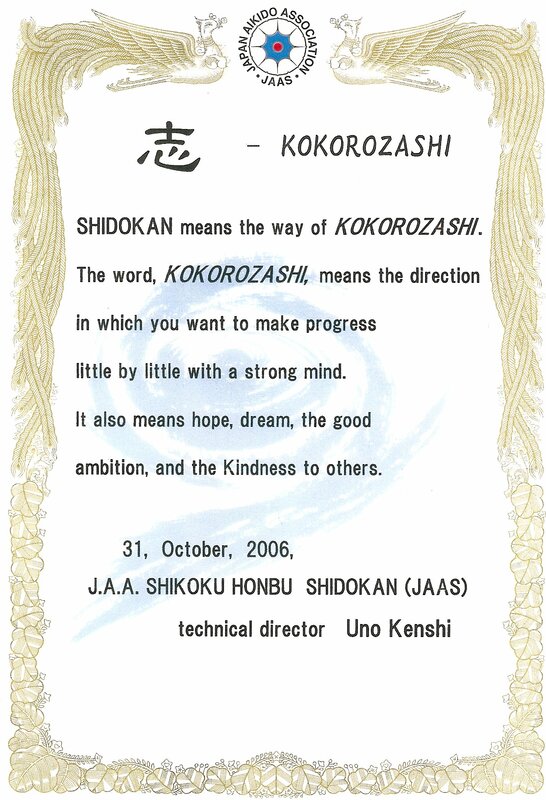 The JAAS, (Japan Aikido Association - Shidokan), was officially launched in Japan on 12th September, 2006. The aim of JAAS is to promote the development and practise of Tomiki Aikido in the traditional and Waseda way. 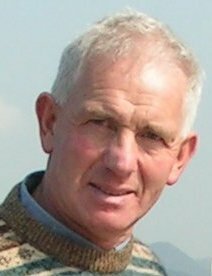 Through ETAF (European Tomiki Aikido Federation), which is the European link to JAAS, the aim is to unify the differences in style throughout Europe and Russia, Ukraine, Georgia, and Bulgaria. 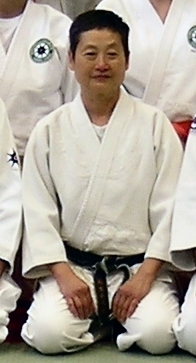 In practise it will offer an alternative route to JAA affiliation for Aikidoka of the Tomiki Ryu wishing to register their Dan grade with Japan. 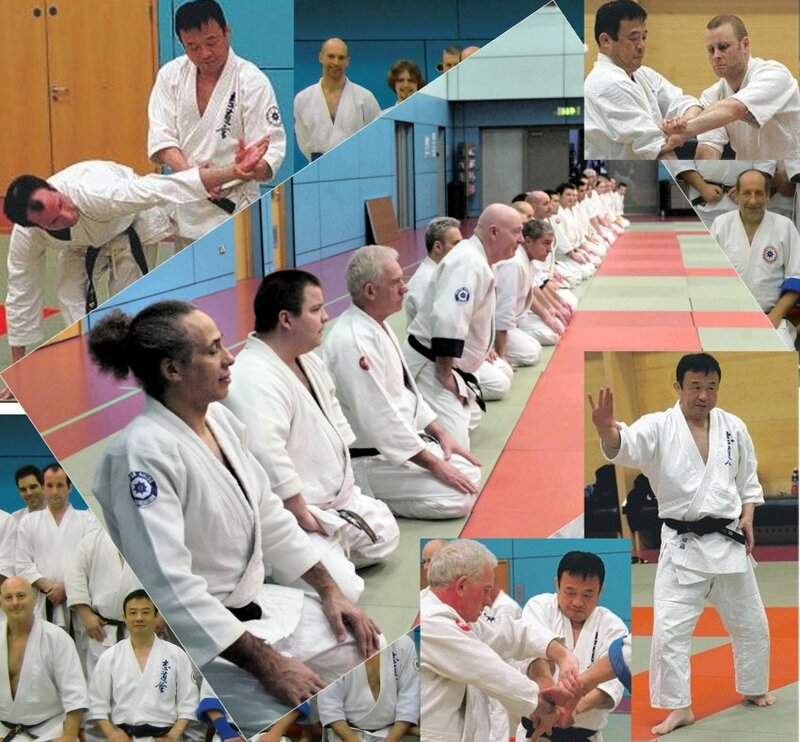 JAAS plans to run regular Seminars and Gradings which includes visits to countries outside Japan. With the new structure in place, the financial burden will be lessened. LATEST NEWS . . . .LATEST NEWS . . . . LATEST NEWS . . . .
Congratulations for the new promotion to 8th Dan. Well deserved for all the hard work and dedication to the Tomiki System of Aikido. Why "SHIDOKAN" what does it mean? 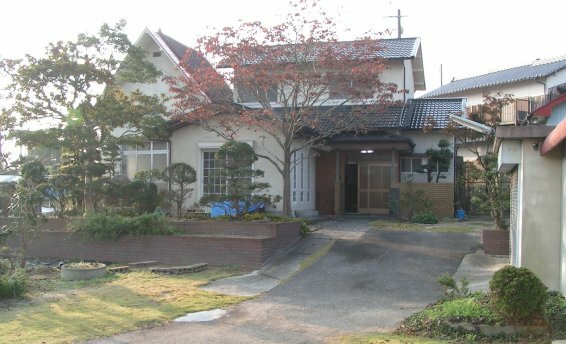 There are practitioners, particularly in Japan, who prefer not to use the founders name to describe the style they adopt. This applies equally to other martial arts and could be compared to Judo and its founder Dr Jigoro Kano. Generally it is not known as Kano Judo. 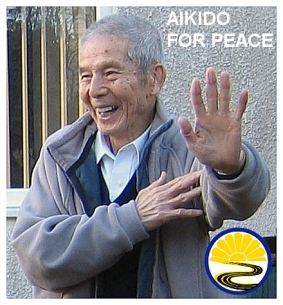 It was Professor Tomiki's dream to bring Aikido to everyone and to be able to practise it freely with safe techniques. In Japanese, dream or hope is "KOKOROZASI" and similar to this is ambition, which is where "SHIDOKAN" is derived. In the end the name is not important it will always be Tomiki's Aikido and the good spirit which he has left us all to take forward in which ever way we choose in both Aikido and life in general.